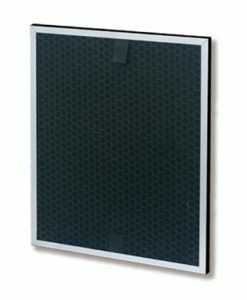 As the expert of indoor air purification in Hong Kong, Oxyvital’s approach to indoor air quality is unique in the sense that our air filter systems purify air at a molecular level without emitting toxic by-products such as Ozone or Reactive Oxygen Species. 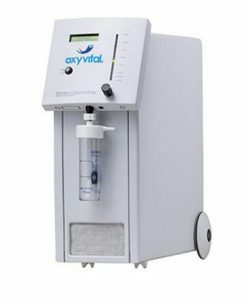 All Oxyvital products deploy our patented ZeoSieve technology derived from the medical domain, where it has been used for dialysis and oxygen concentration. 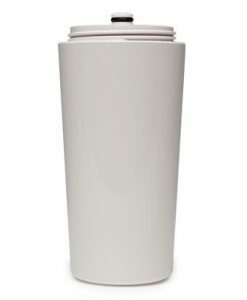 It is the ideal indoor air processor and air cleaner for Hong Kong premises where safety and hygiene are critical. 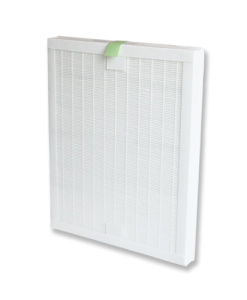 Going beyond the standards of HEPA filters and other recently emerging air filtration technologies, Oxyvital helps create healthy and pleasant spaces by offering the best indoor air filters in Hong Kong for all occupants.